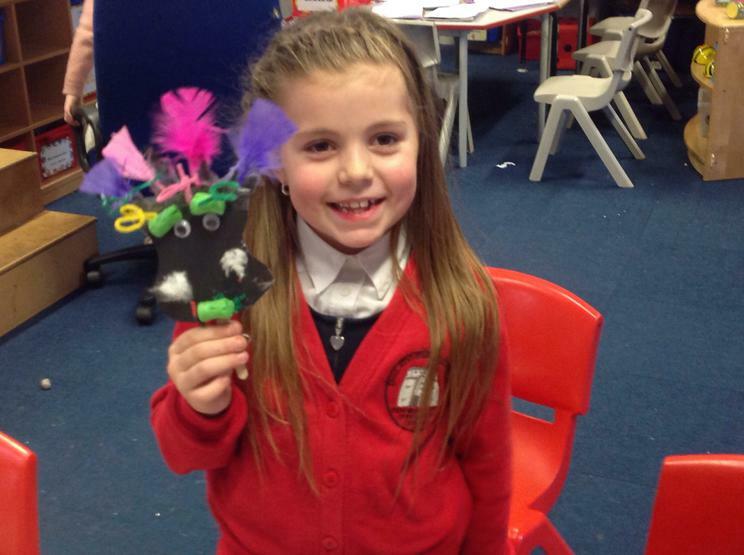 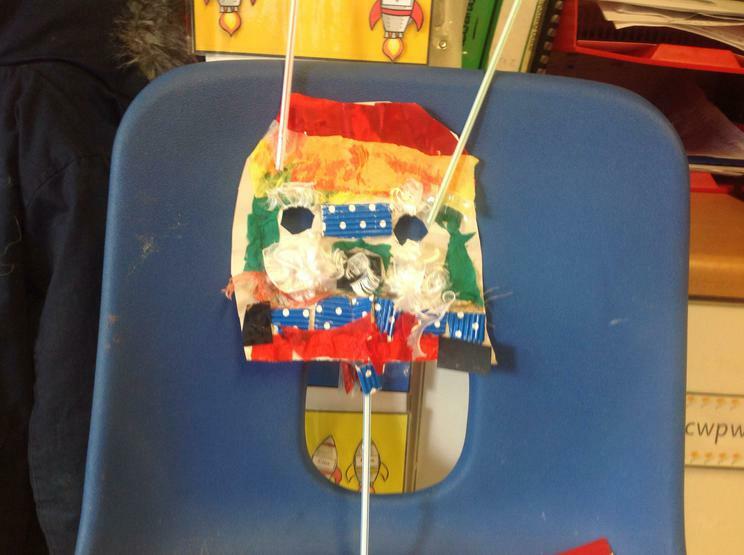 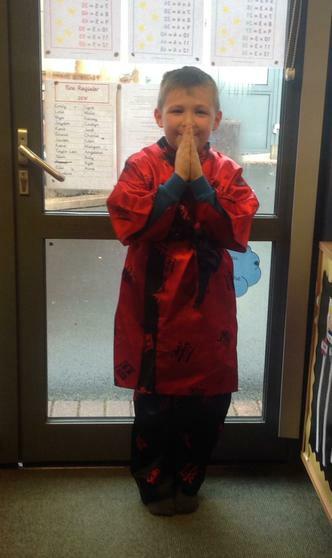 The children have been busy in their last week of the half term learning about Chinese New Year. 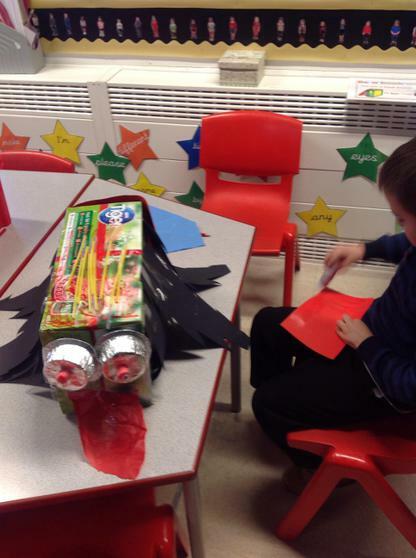 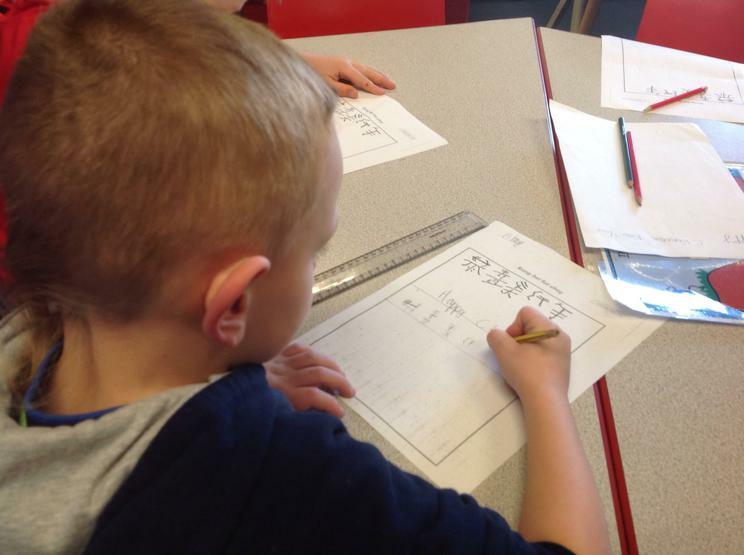 They have explored a range of activities and learning opportunities. 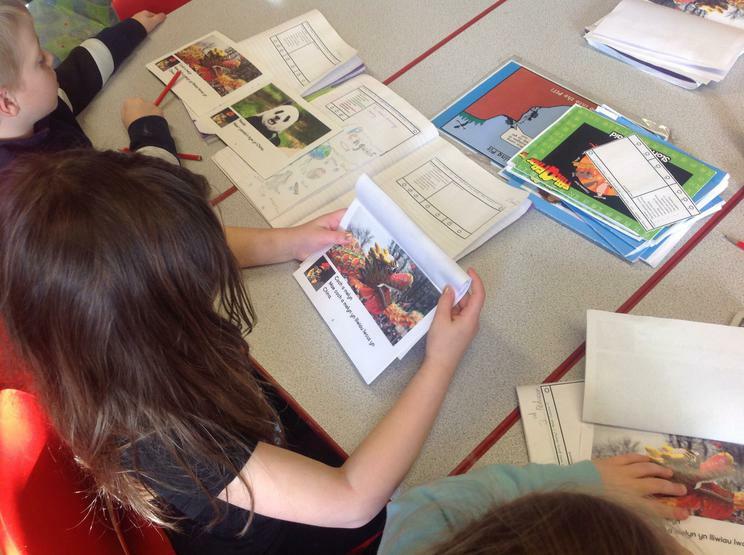 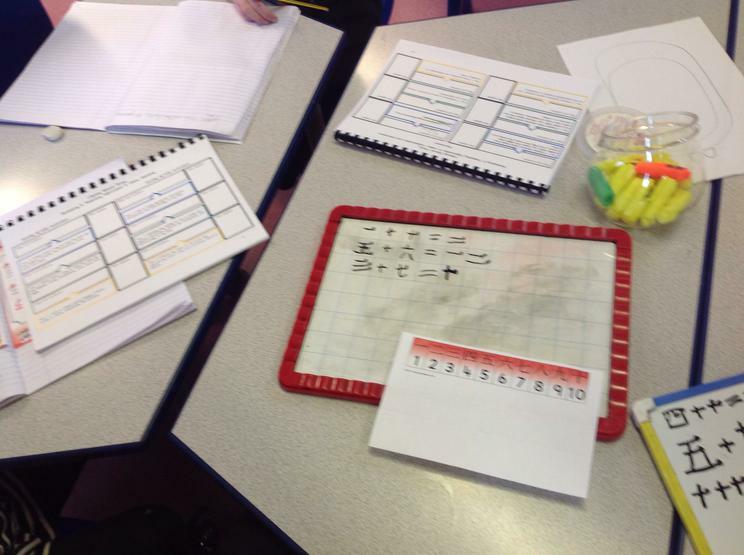 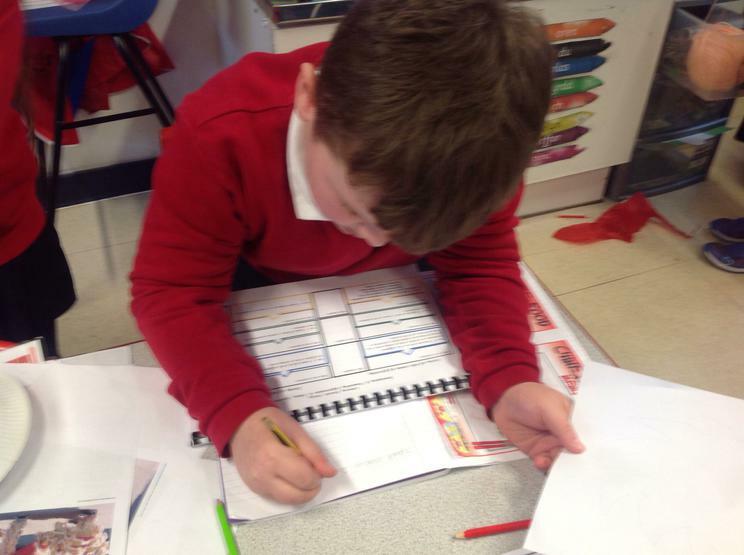 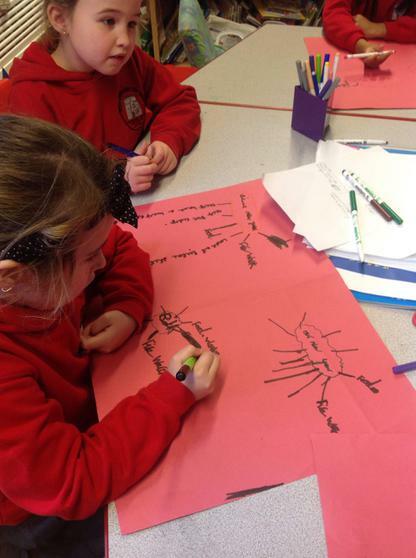 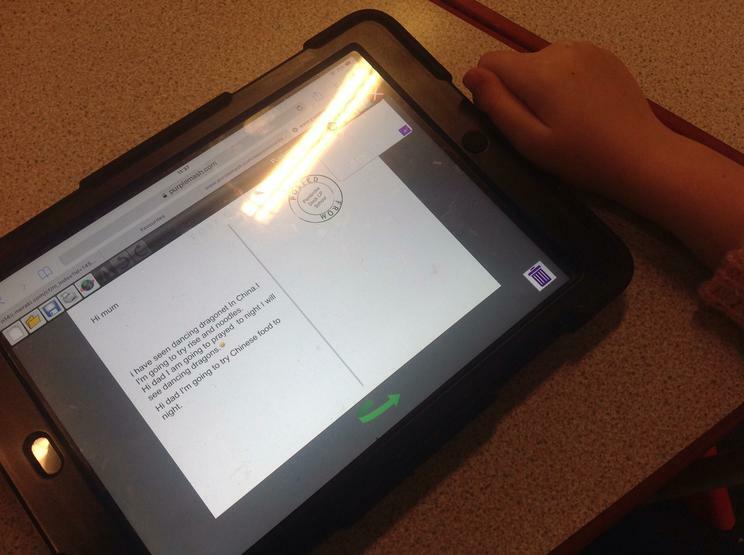 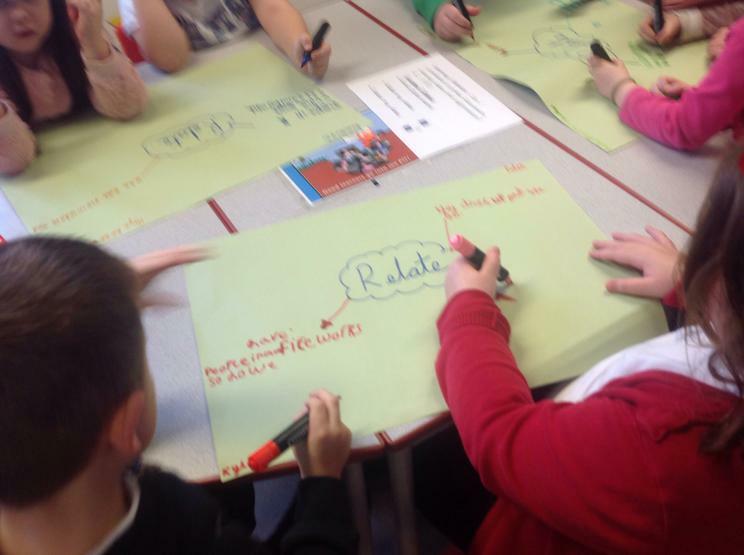 They have used solo taxonomy to think deeper about the Chinese festival comparing and contrasting with our New Year. 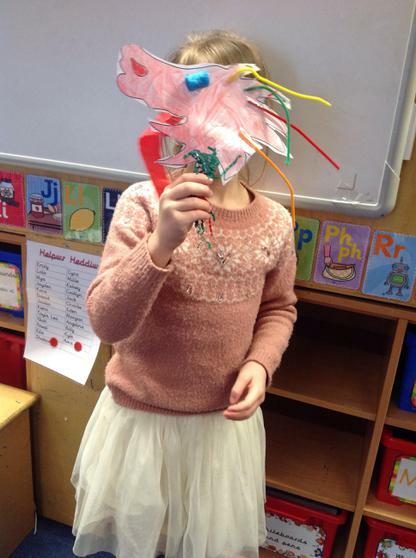 They have had fun writing in Chinese, making lion masks, creating model dragons, reading about the festival in Welsh and much much more!